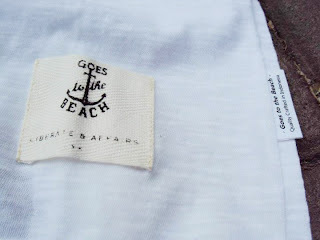 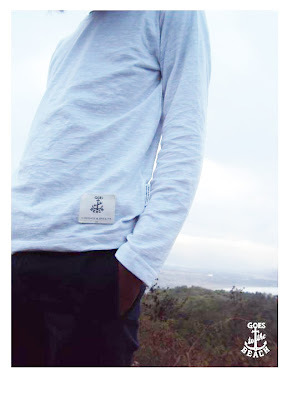 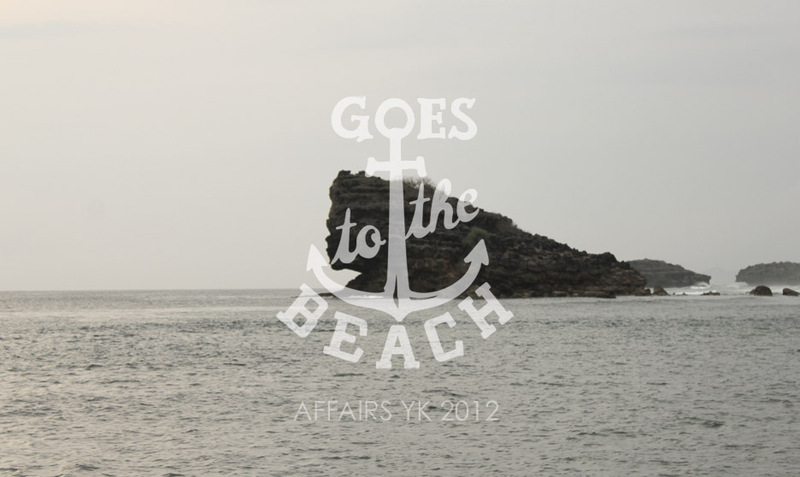 The Affairs men’s long sleeve tee for 2012 “Goes To The Beach”, seen here in two colors. 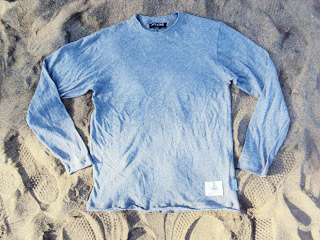 Made from slubby cotton, the style is unfinished at the neck, cuffs, and bottom feature a cut-out on each side. It has been finished with a heritage-style brand patch on the low.